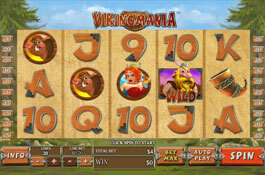 Viking offers a high level of action with some very impressive pay outs. It consists of 5 reels and 20 ay lines with some amazing graphics. 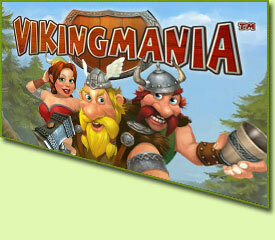 Male and Female Vikings, Boar, Map, Hammer, a Horn and the symbols of high valued playing cards. 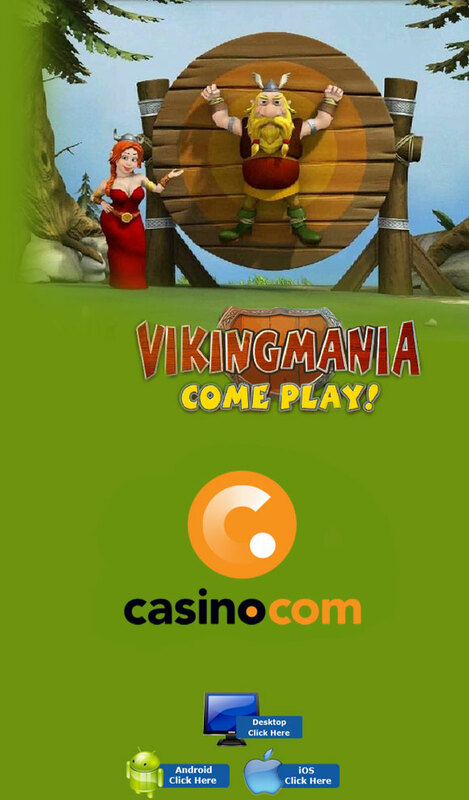 Bets range from $0.20 per pay line up to $100 which makes it an attractive choice for players of all skill levels. The Wild substitutes all icons except for the Scatter and helps to form winning combinations. It will only show up on the middle three reels. 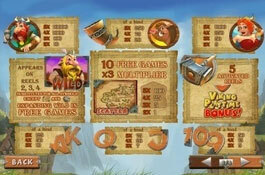 When 3 or more Scatters appear on the reels you will be awarded with 10 Free Spins. 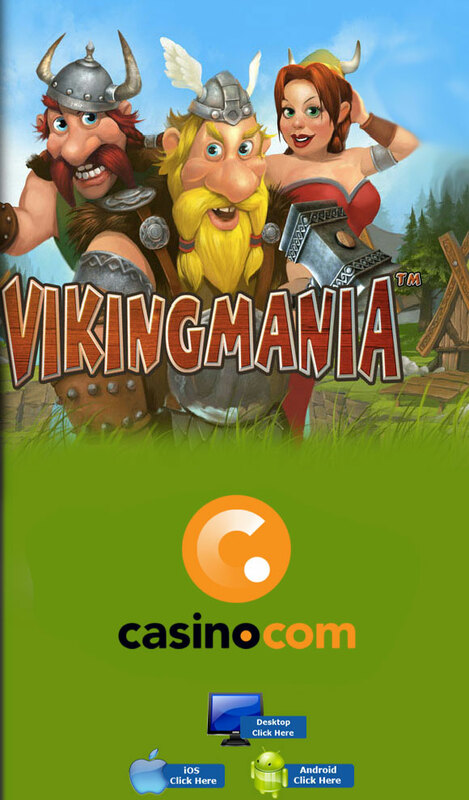 All the spins in this feature will pay out triple the amount that was wagered. When the Wild appears during this round, it will expand to cover the whole reel giving you the chance to collect even higher rewards. 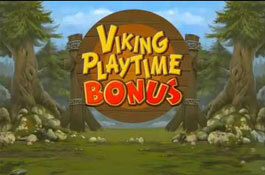 Each time a Helmet icon appears in the middle position of the reels it will becomes active, and once all 5 reels are active it will trigger this exciting Bonus round. 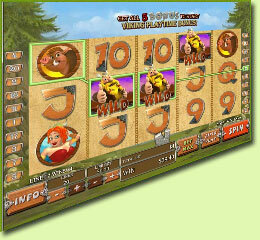 Players will have to choose a weapon and will have 10 throws in order to try and collect some great bonus winnings.